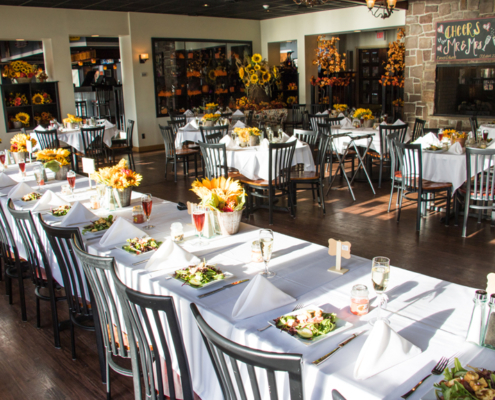 Boulder View Tavern is the perfect setting for celebrating the important moments in your life. At Boulder View Tavern, we can accommodate . . . Delicious food and caring service in a casual resort setting will guarantee that your event is a success. Contact one of our event specialists for more information by calling 570.722.9696. At your request, our event specialist can assist you with outside services to help enhance your event. 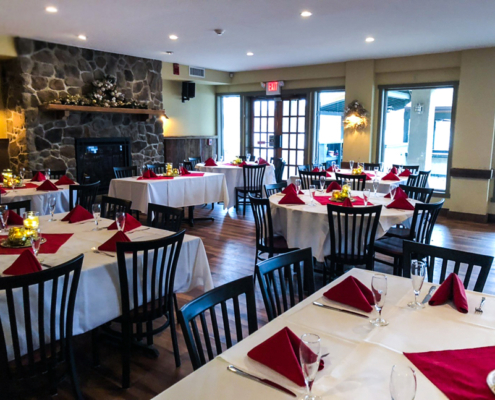 For a memorable experience, book your next party at Boulder View Tavern. 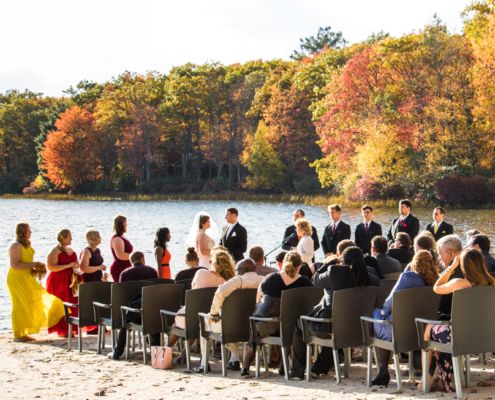 Host your Ceremony or Cocktail Party on Big Boulder Lake. You and your guests will enjoy this beautiful mountain escape and the amazing views. 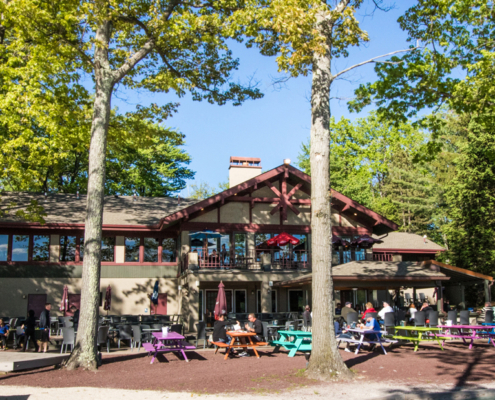 Enjoy the most beautiful beach bar in the Poconos!! You and your guests will truly enjoy this mountain paradise. Hosting a small get together with high expectations…look no further. Our private function room comes equipped with a private bar, restrooms and fireplace. Enjoy the ambiance of our main dining room and bar overlooking Big Boulder Lake. You and your guests will enjoy the spacious comfort and decor of our main dining area and bar for all occasions.